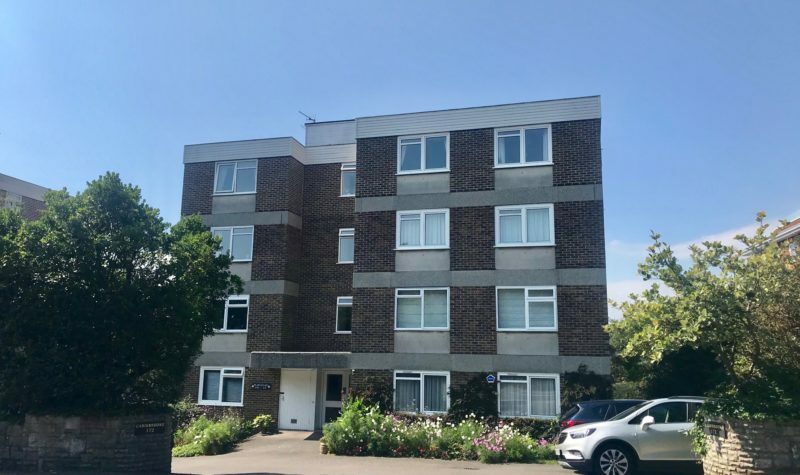 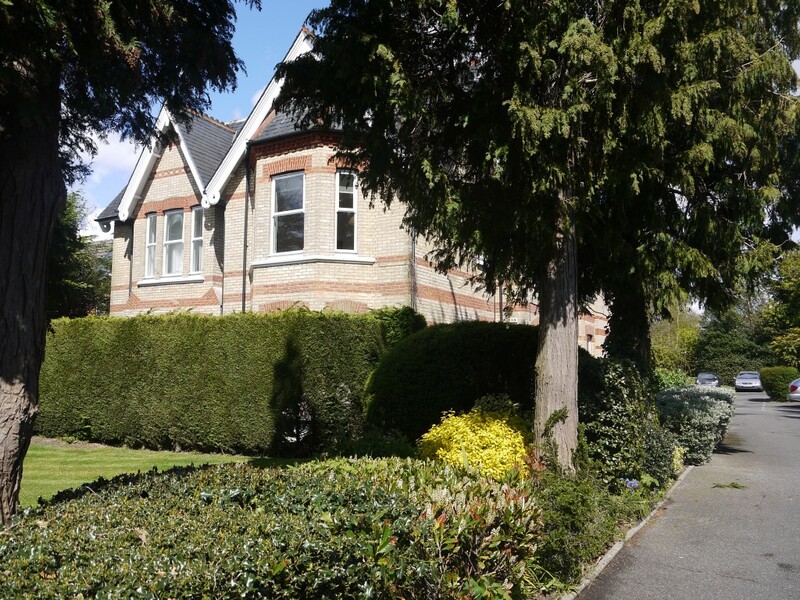 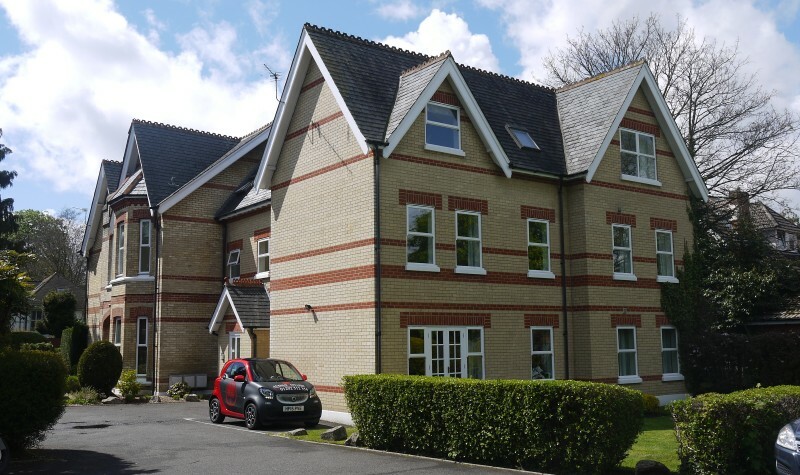 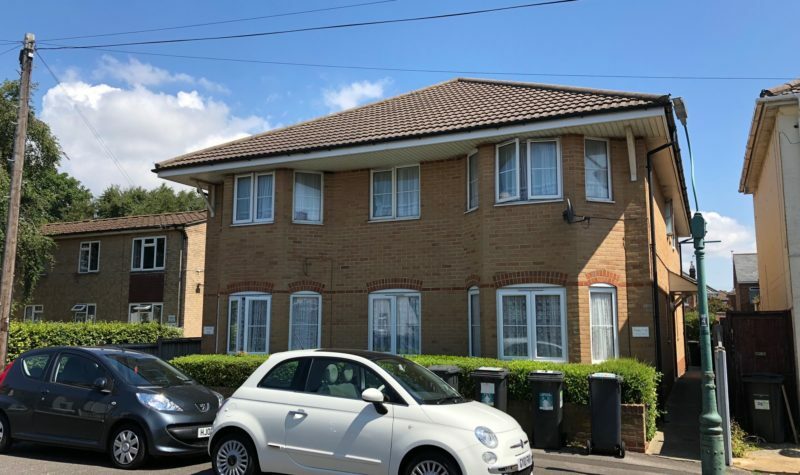 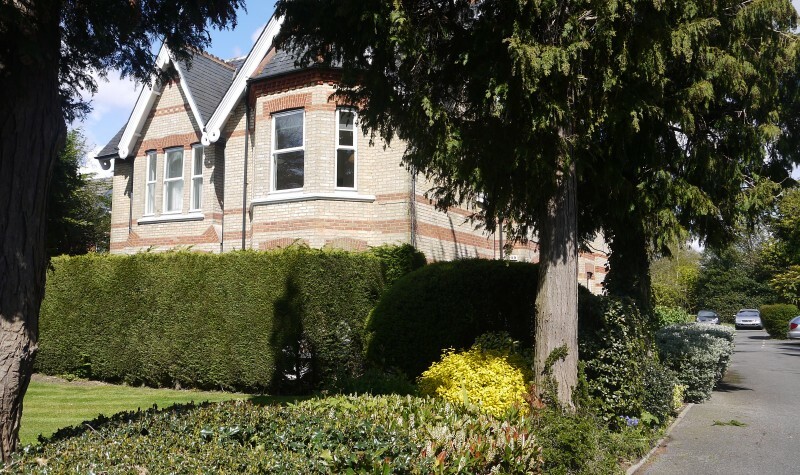 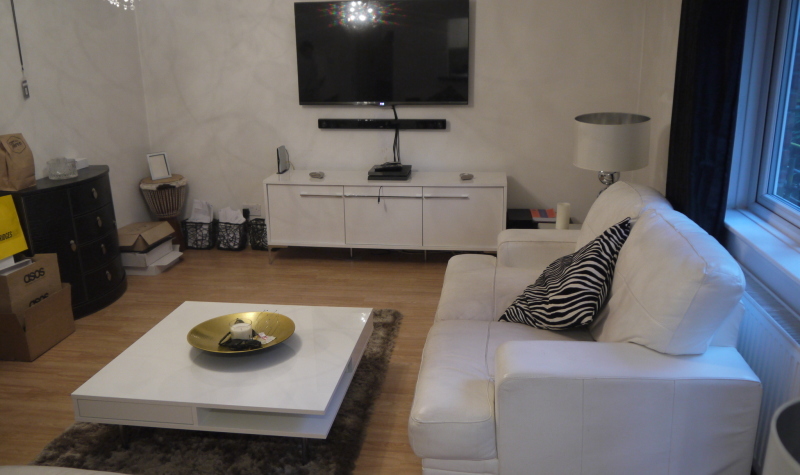 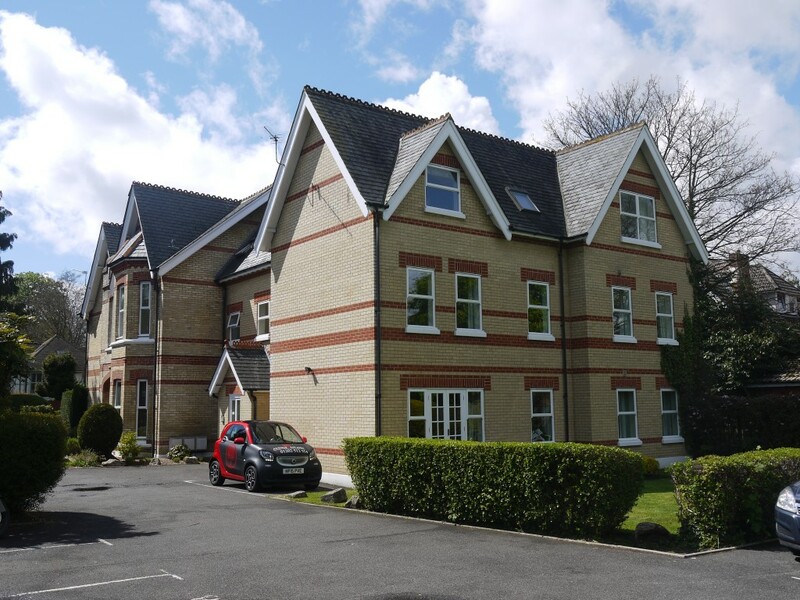 Avenue Estates are pleased to offer this extremely spacious three bedroom apartment located a short walk from Bournemouth Town Centre and the Train Station. 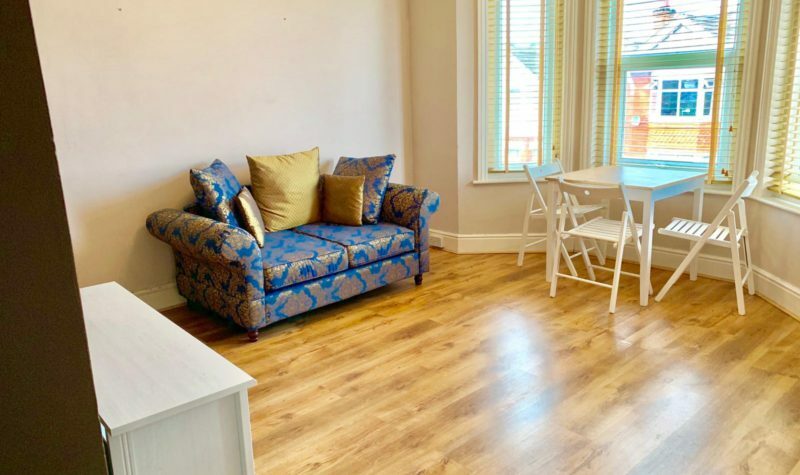 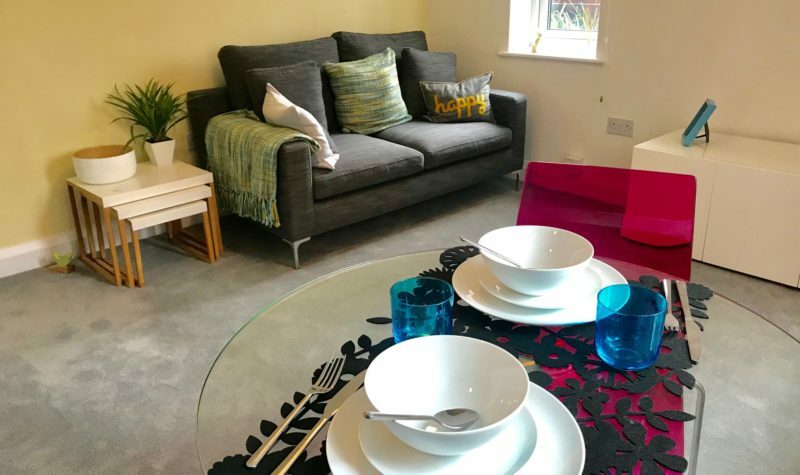 The property consists of a spacious master bedroom with en-suite, a further two good sized double bedrooms, large lounge/diner and modern kitchen. 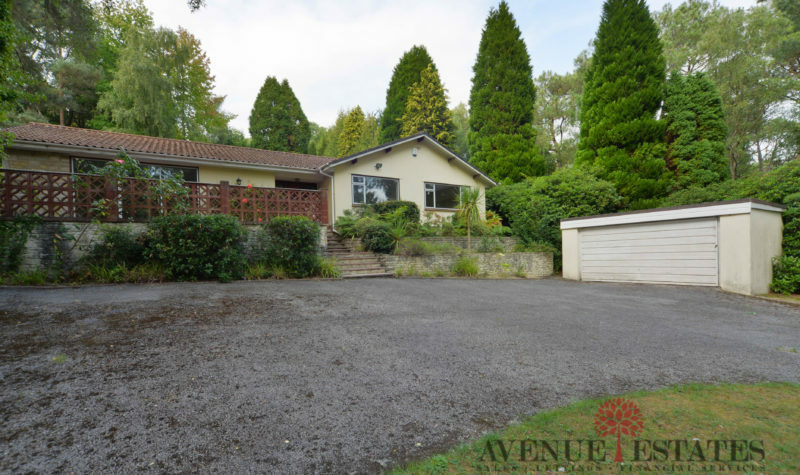 This Property is split level and really is spectacular. 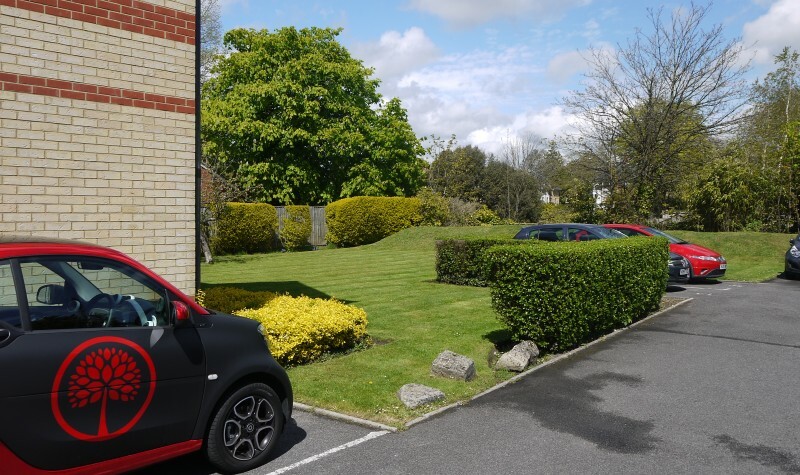 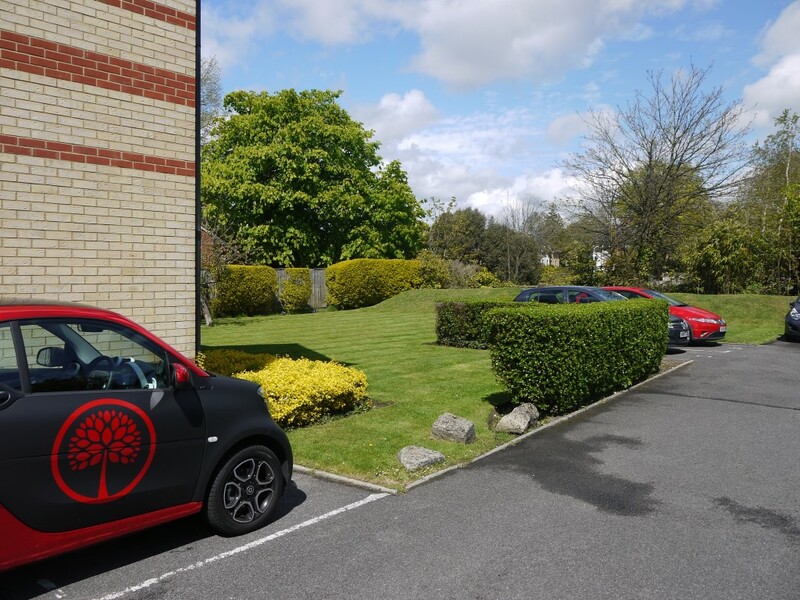 Additional benefits include off road parking and communal gardens both at the back and the front of the block. 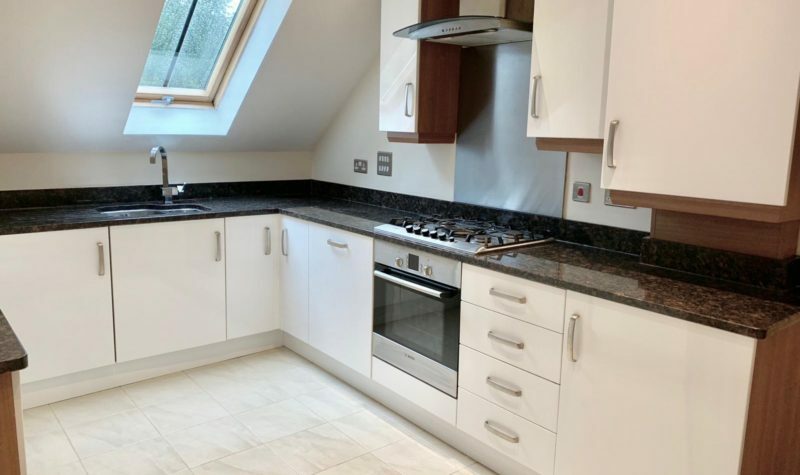 Prior to New Tenants moving in this Property will be Re-Decorated Throughout with all Walls, Ceilings and Woodwork Painted.